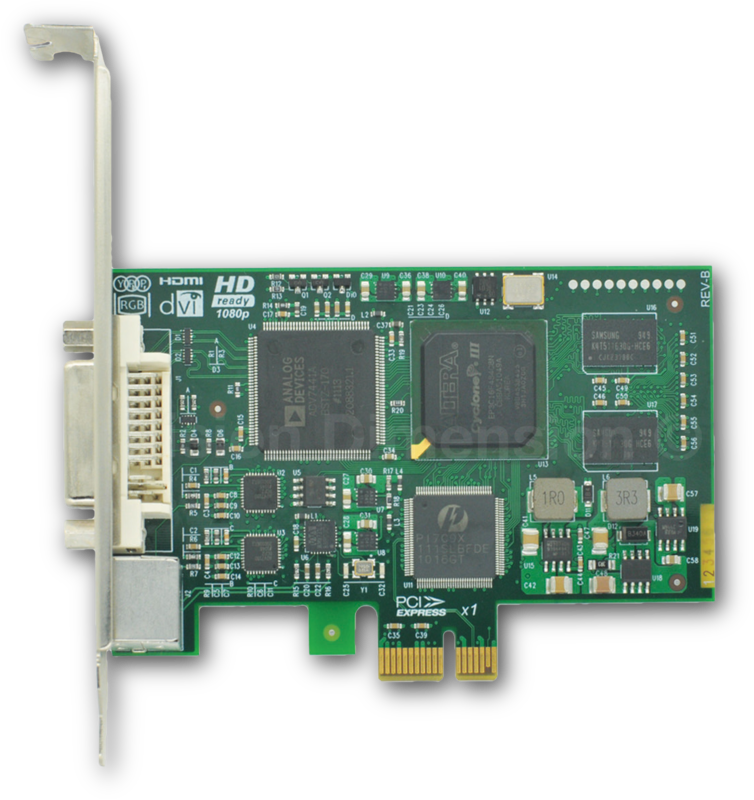 It innovatively integrates VGA and standard video together. 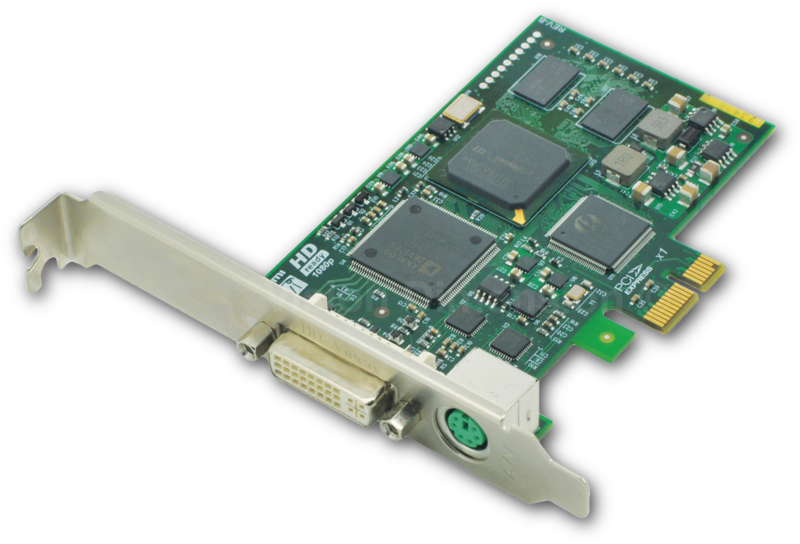 A lot of situations need to capture VGA and analog video simultaneously. The lecture recording: the teacher’s computer + teacher’s video+ students’ video; operation live broadcast: the image of the medical device+ the operation video; security check: X-ray detection machine+ channel video; multiple screen display: integration of multiple video signals. 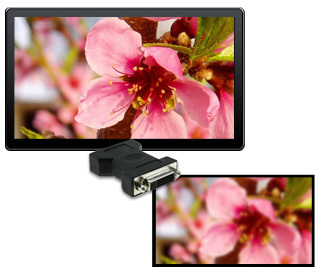 The HD input can dynamically switch formats of signal source, including DVI, HDMI, VGA, component and it supports capture at 1080p 60Hz. You can add XI102XE to desktop or work stations of different models easily, which will bring you experience of high quality image. XI102XE has different models, which can be inserted in 2U or standard chassis. It can automatically detect the resolution of input VGA signals, and will automatically adjust it to the best parameters, including automatic detection of timing and phase. The automatic timing detection supports GIF, DMT, CEA and a serial of timing standards. For input signals which do not meet specific timing standards, it will improve and adjust via image analysis algorithm. The phase adjustment can adjust the image to the clearest state automatically. You no longer bother to set manually in order to get your capture image to the best level. 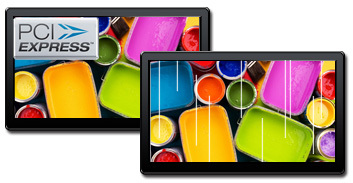 It adopts professional video and audio capture chips. The self-developed technologies of image DMA transmission format, automatic removing black edges, motion-adaptive de-interlacing in FPGA further ensures the image quality. The moving image will not have the phenomenon of trailing and it will be clearer. The high capture sample rate and high sample precision rate ensure the minimum distortion while the high SNR ensures the purity of the sound and brings high-quality experience of audio and video. 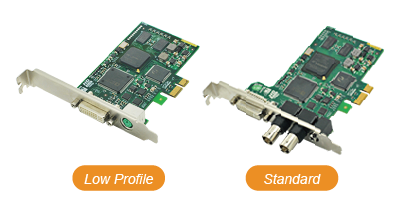 It adopts high-speed PCI-Express interface and technology of large volume image buffer, which effectively avoid the image drawing. The adjustment of image location can be as precise as 1 pixel. Easy and various color adjustment functions, such as adjustment of color contrast, brightness, saturation, hue, Gamma adjustment, can scale images, automatically remove black edges, and bring better and sharper image and purer colors. 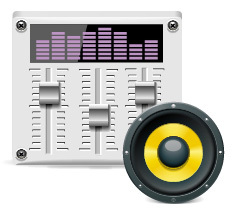 The capture interface is based on DirectShow Filter, and the audio capture interface is based on DirectSound. The extension interface is based on IKsPropertySet. It is compatible with more software. 640×400-2048×1536 when the pixel rate is below 170MHz.